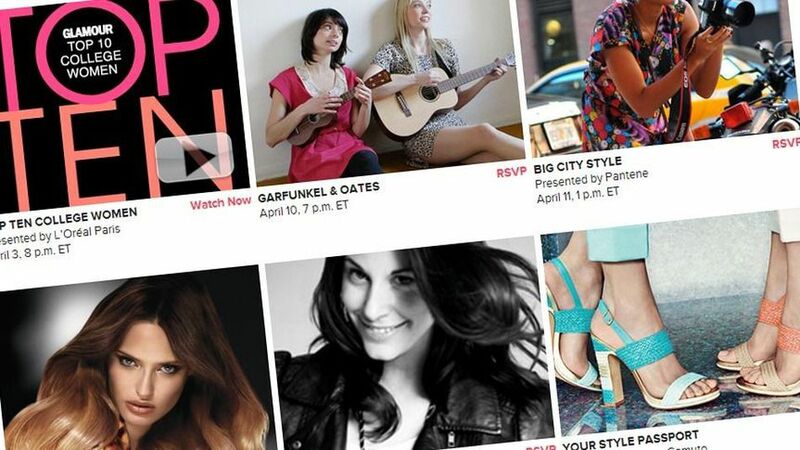 On Monday, Glamour magazine is launching a month-long series of Hangouts featuring staffers, online personalities — and products. Eight of the nine Hangouts are sponsored by a company, whose products are featured centrally in the content. In a Hangout for Unilever-owned Suave, for example, DIY blogger Erica Domesek will show how to make hair accessories for hair styled by Suave stylists. via With Google’s Help, ‘Glamour’ Monetizes Hangouts.